What Other Event Management solution do you use? All-in-one event software the provides registration, website, email and survey. HoldMyTicket is a ticketing software that allows ser to organize events and sell tickets, it provide online ticket sales, event management, interactive calendars, social media integration, analytics, mobile ticket sales, on-site scanning technology and tons more. Brushfire is an online ticketing and registration platfrom for ministry related organizations that manage event organizers to customer support for event attendees, it include concerts, conferences, camps, classes, events with general admission, tiered or assigned seating, and everything in between. Flex is a web-based customizable rental and live event management software that provides automated networking, hosting and product maintenance allowing you to focus on your business. 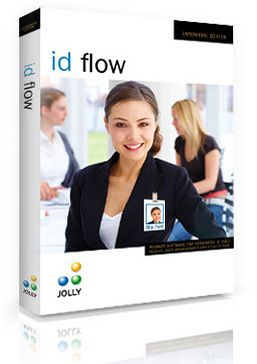 * We monitor all ID Flow reviews to prevent fraudulent reviews and keep review quality high. We do not post reviews by company employees or direct competitors. Validated reviews require the user to submit a screenshot of the product containing their user ID, in order to verify a user is an actual user of the product. Hi there! Are you looking to implement a solution like ID Flow?